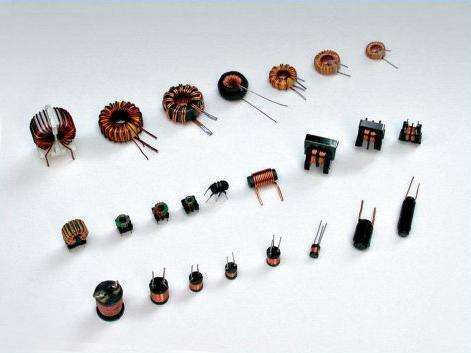 Product categories of Radial Leaded Inductor, we are specialized manufacturers from China, Radial Leaded Pin Power Inductors, Ferrite Drum Core Inductor suppliers/factory, wholesale high-quality products of Choke Lead Inductor R & D and manufacturing, we have the perfect after-sales service and technical support. Look forward to your cooperation! 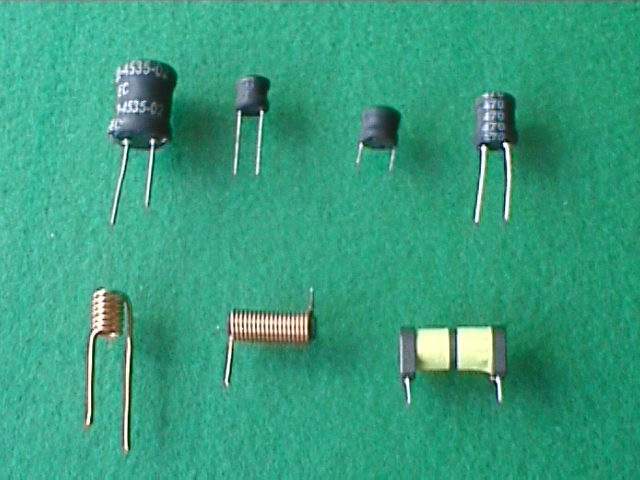 High frequency inductors are specifically used for their frequency dependent properties. Radial Leaded Pin Power Inductors,Radial Leaded Wire Wound Pin choke coil Inductor, Ferrite Drum Core Inductor Choke Lead Inductor ,Depending on the technology, size and inductance value, the inductor will pass a certain desired range of frequencies, but will block or attenuate frequencies above the desired range. This eliminates high frequency noise or interference from communications signals.